Hitesh was part of the EDSA team that designed the first Conceptual Master Plan for the first ecoresort in a National Park in Indonesia. 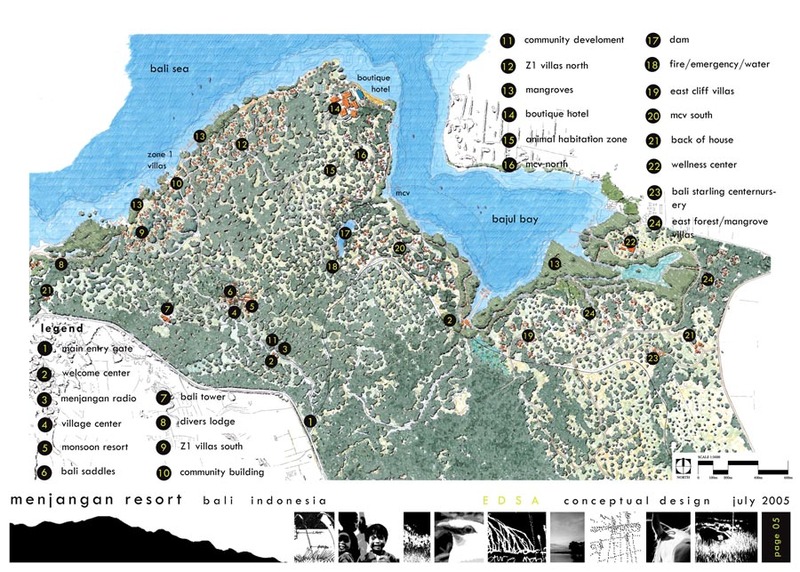 The ecoresort lies in the buffer zone of the West Bali National Park. EDSA’s task was to audit the existing master plan and facilities and to propose new environmentally friendly tourism products (Spa and Wellness Center, Village, Dive Lodge etc) which will bring value to the property. What an year 2018 was!